Calling all Mumbaikars with a wedding ‘round the corner! Have you already booked your wedding caterer? If not, Banyan Tree Hospitality is worth checking out. Banyan Tree Hospitality is noted as one of the best wedding caterers in Mumbai and they do perfect justice to this tag with the lavish menu and delectable food that they serve. 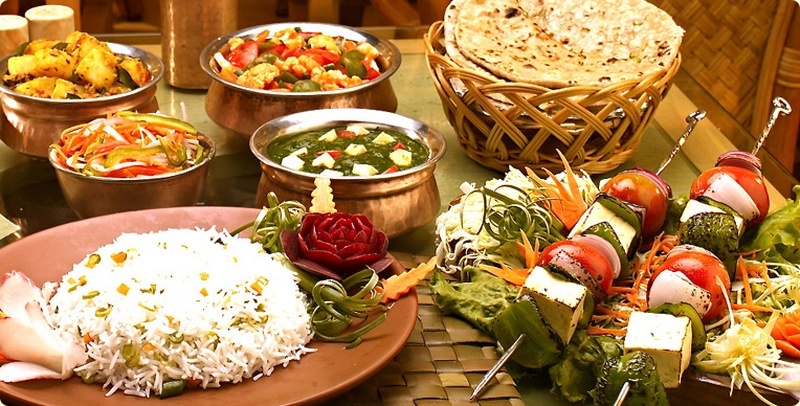 They are a pure-veg catering service, which makes it incredibly convenient for all vegetarians out there looking for a caterer who can comply to their needs and requirements. They cater not only to weddings, but also private and corporate events in Mumbai, Thane, Navi Mumbai and Pune area. The menu is based on high standards of product, service and professional dealing. They take pride in the quality of food, innovation and service they extend. What’s more is the promoters of the company bring forth 3 decades of experience in five star hotels and these standards reflect in the product, making sure your big day is in safe hands!